Published by Sakar International, Inc. 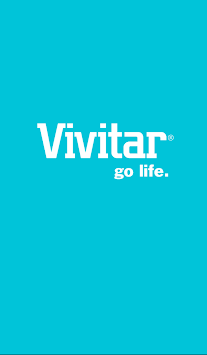 The Vivitar GoLife TYL-5200 Wireless Activity Tracker is the best way to keep track of your fitness goals. 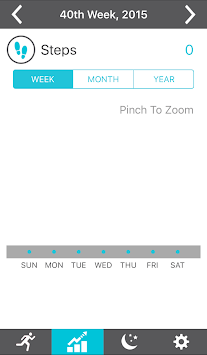 Record your daily activity, and wirelessly sync the data from your tracker with your Bluetooth enabled Android device. 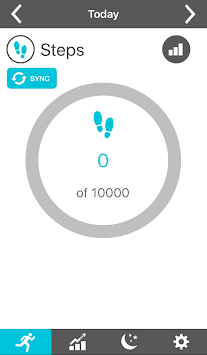 You can track your steps taken, calories burned, distance traveled, and sleep quality. It also features a sedentary reminder, gently vibrating and urging you to get up and be active.